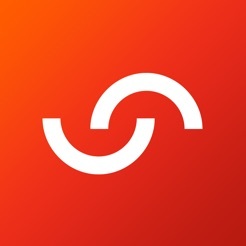 SwimIO is a free fitness app that’s tailor-made for swimmers. You can easily set and reach goals, track swims, join challenges, and find pools near you. Start making every swim count. Log as little or as much information about your swim as you want. 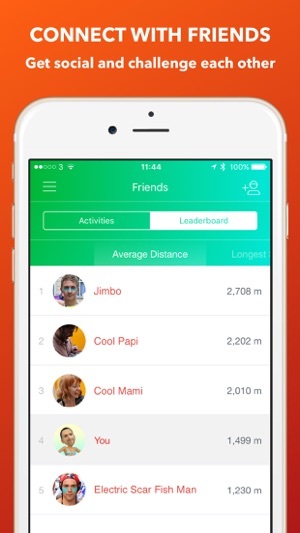 Track your distance, duration, and sets. You can even add notes about your mood, your challenges, your progress—it’s up to you. SEE YOUR PROGRESS AT A GLANCE. Get a quick summary of your key swim stats on the dashboard. 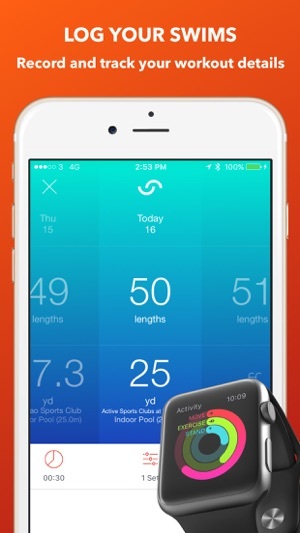 Keep track of your total distance and swim activity. Quickly see how far you’ve come week after week. SET AND TRACK GOALS TO STAY MOTIVATED. Swim further with our Distance Goals or add some adventure to your swims with our Map Goals. You can challenge yourself with the plan that’s right for you. SEARCH AND SAVE YOUR FAVORITE POOLS. Want to find the best pools in your area? 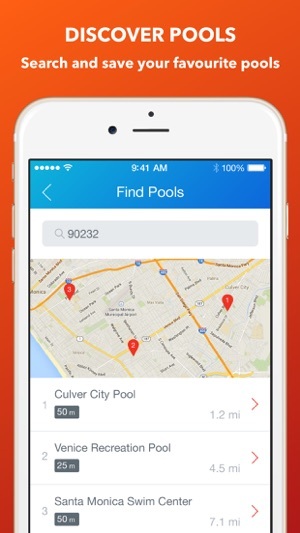 Use the search feature to discover local pools and see where others are swimming. You can save your favorite pools—so you’re never far from a great swim spot. GET SOCIAL AND CHALLENGE EACH OTHER. Invite your friends to take on challenges with you. 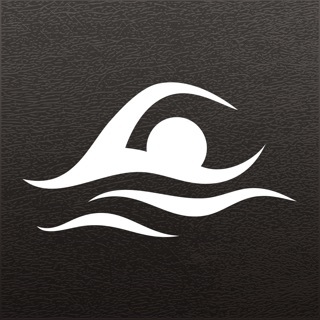 You can comment and like each other’s swims, compare swim stats, and see who’s on the leaderboard. It’s never been easier for you and your friends to join the swim community. 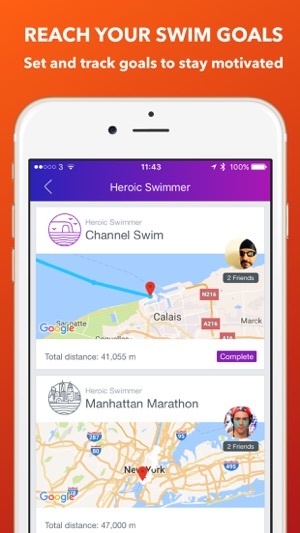 Whether you’re just getting started swimming or you’re looking to take your swimming to the next level - SwimIO makes it fun for swimmers of all levels to achieve their goals. We're just tidying up a few bugs with this release. There was a long standing issue when editing sets, which could lead in a crash, this is now fixed. Enjoy! 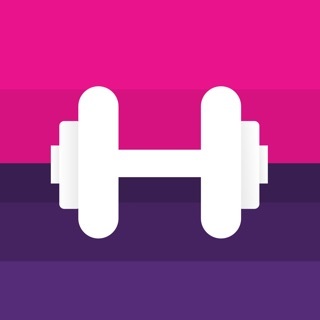 I like this app for its simplicity and because it can give me credit in the Health Kit built into the iPhone. It was a little disappointing that when the Apple Watch would show me my exercise progress, that it didn’t include my morning swim workout. I’m just looking for something to log my swims. This is simple and does the job. 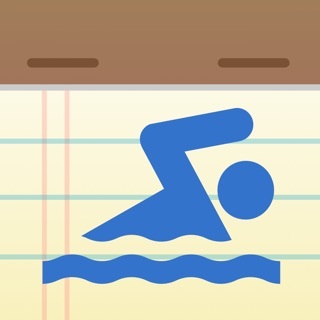 The Speedo On app doesn’t do this, nor does the My Swim Pro app. Both of those are too cluttered and the My Swim Pro subscription is too expensive. Only downside is that the interface could be a bit more "user-friendly" but other than that it's a great app if you're diligent enough as to keep track of your swims. Definitely recommended! 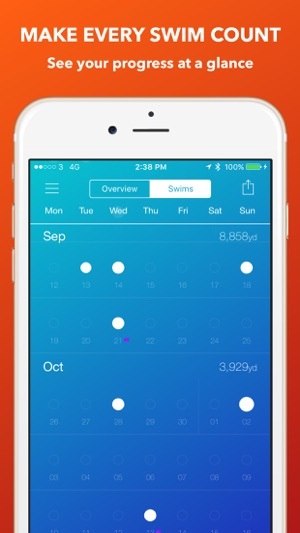 Simple app to track swims. Very efficient and effective. But..don’t lose your password - I found that resetting it was impossible.